Thread: Cosworth N/A for sale. 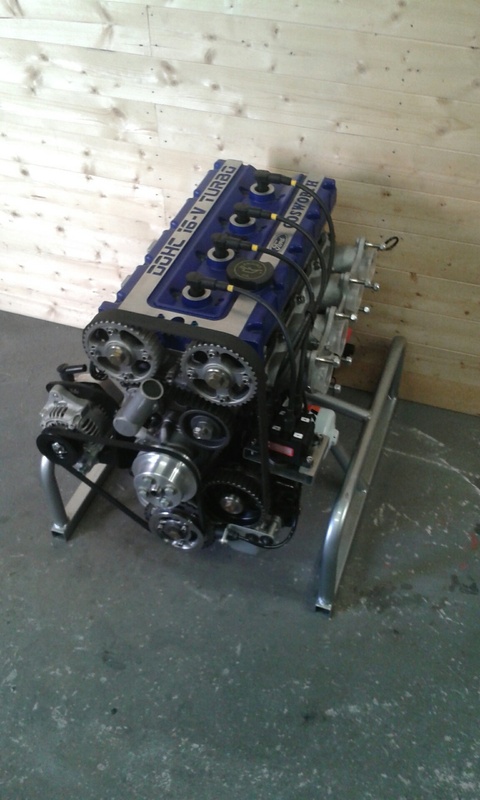 Recently built Cosworth YB N/A with the following parts fitted. 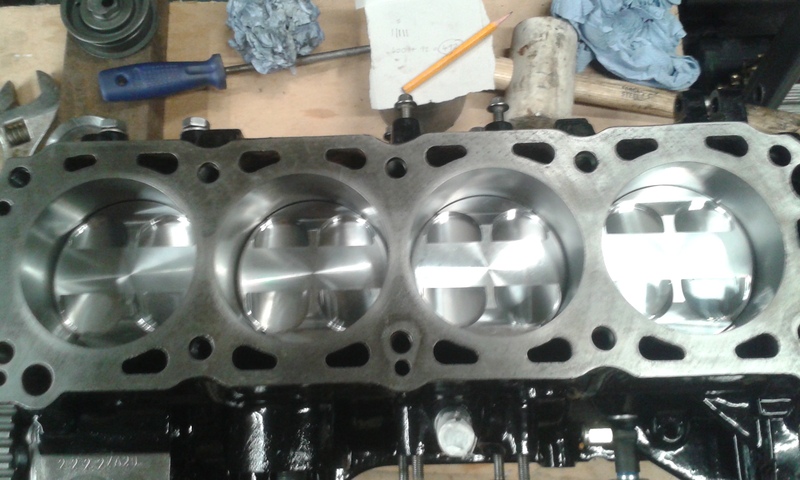 Re-bored and honed never been run 205 block 93mm. New Std sized inlet and Exhauts valves. All new sensors Temp, oil etc. Probably forgot loads of stuff but you get the general Idea. Basically add an ECU, Throttle bodies and exhaust manifold and its ready to go. The Engine is assembled but the head is not pulled down so can be removed for inspection. Due to a change of plans Im thinking of selling as it is, I dread to think how much it cost. Looking for 5.5k but open to sensible offers. Last edited by yellowtaxi; 21-03-2019 at 23:42. Re: Cosworth N/A for sale. More photos available on request. The crank is not a cosworth one if I understand well. What are the spec of cam's ? Coil pack mounting stuff looks clever ! Yep thats it 10.41 lift inlet and exhaust. Chosen because Hydraulic lifters can be used. Yep, I was informed the same, Pinto crank is plenty strong enough. Its rods that are the weak point. 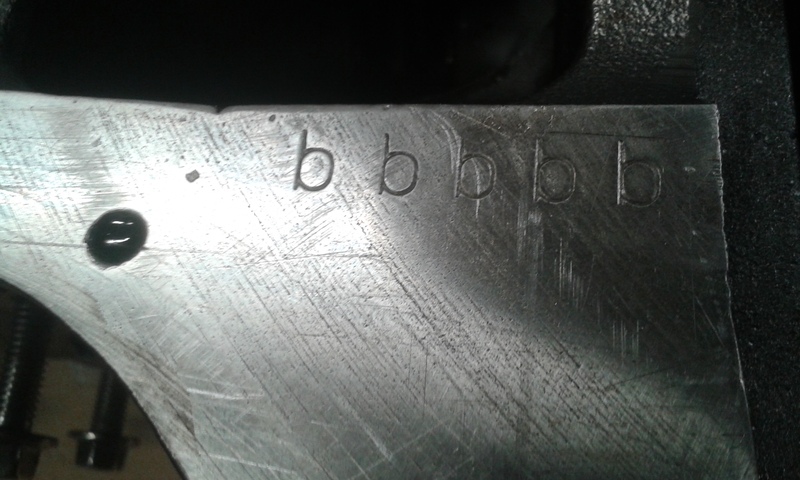 Good luck with it, you cant beat the induction roar of a YB N/A.